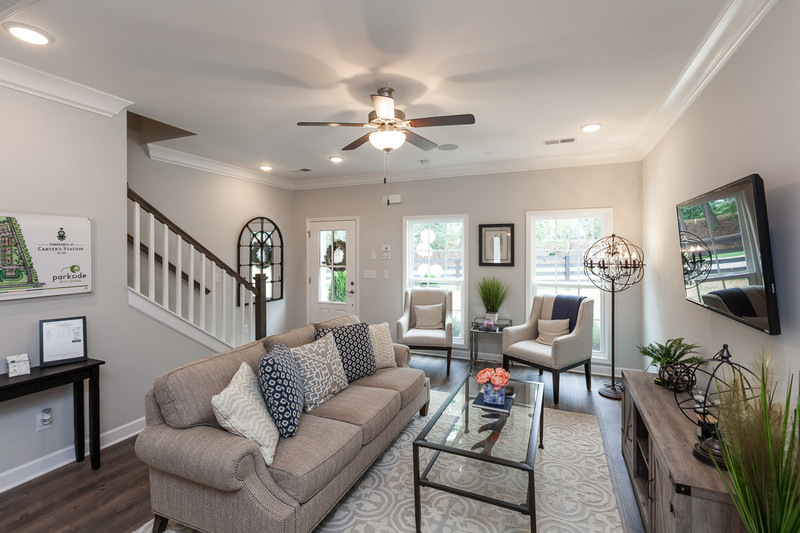 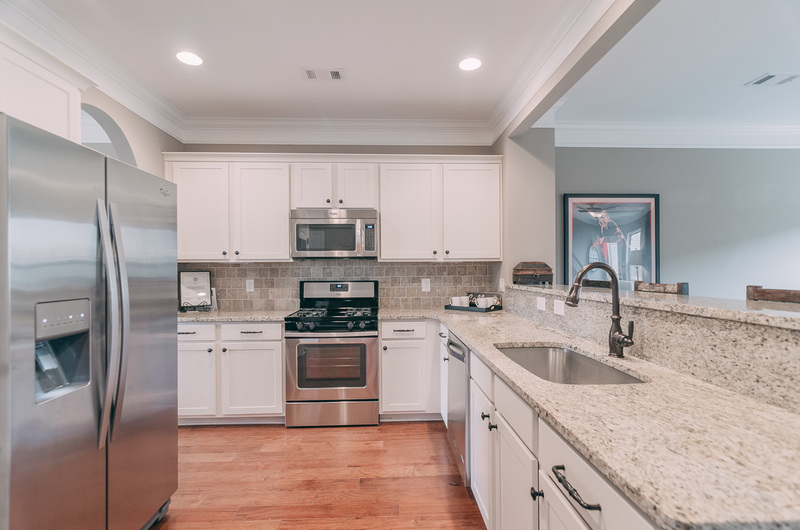 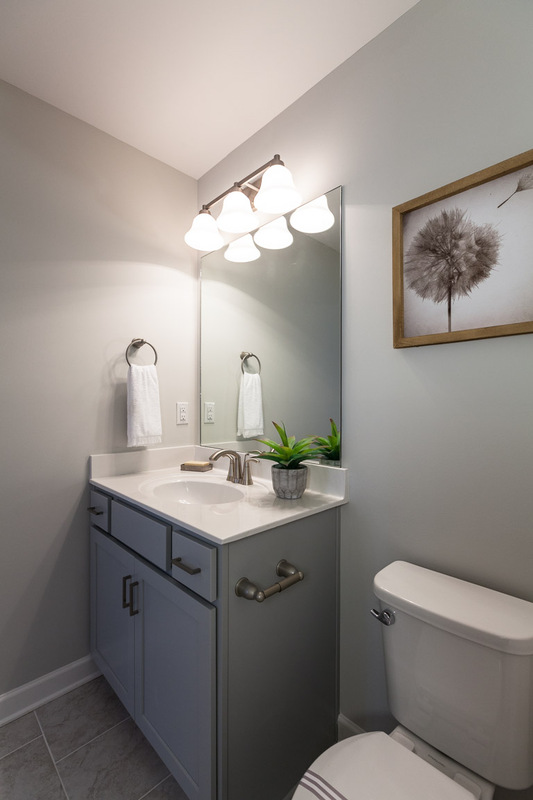 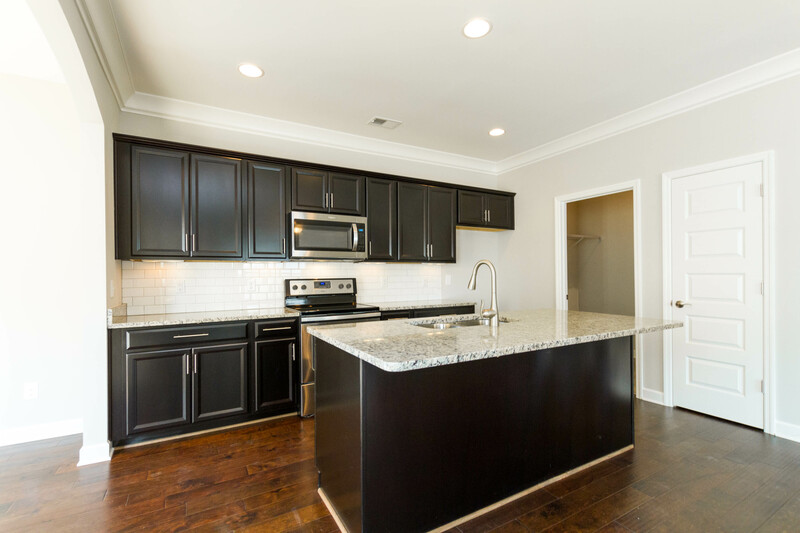 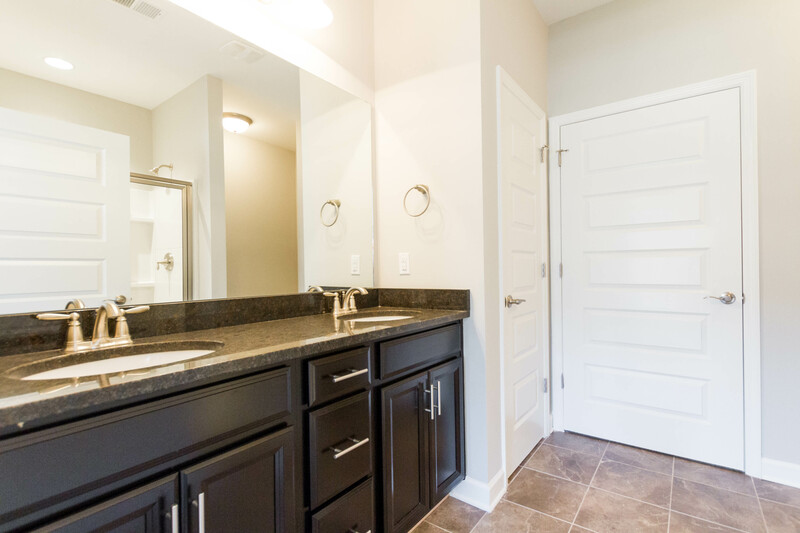 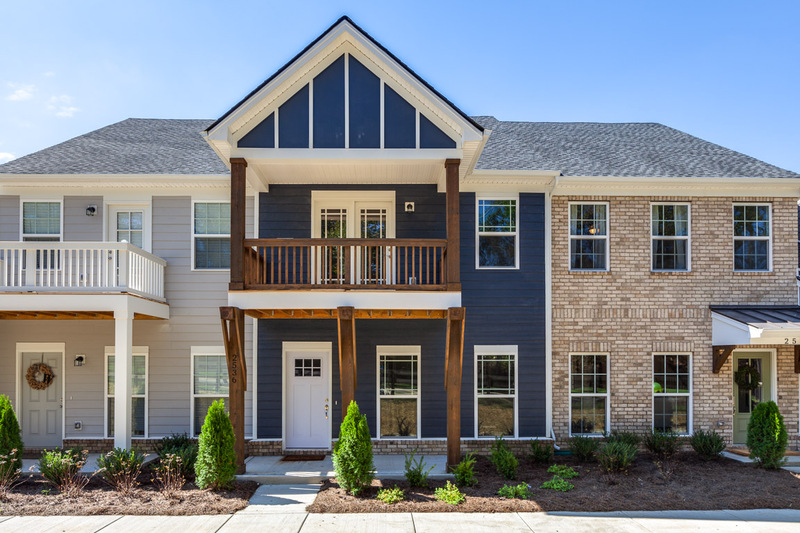 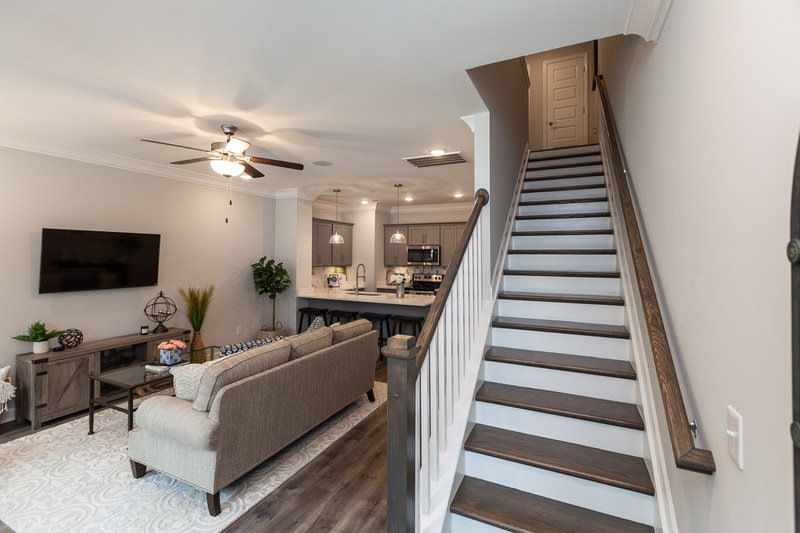 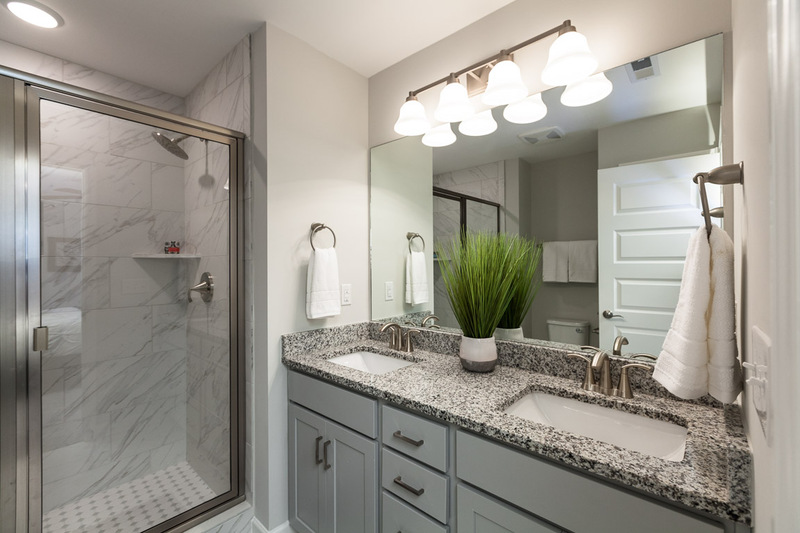 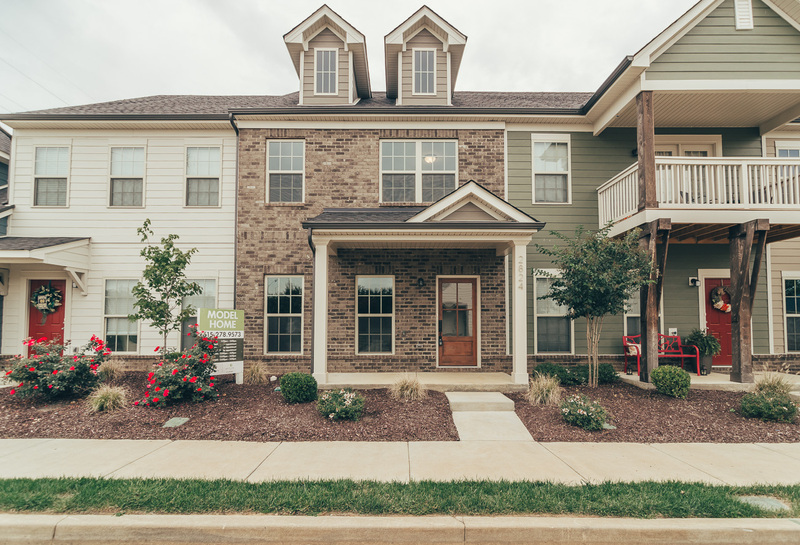 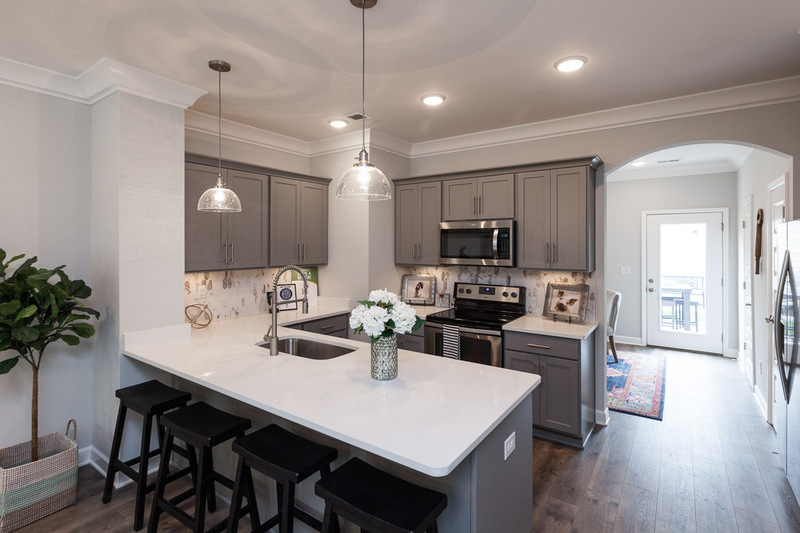 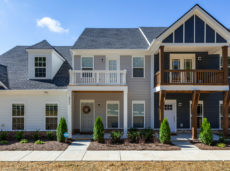 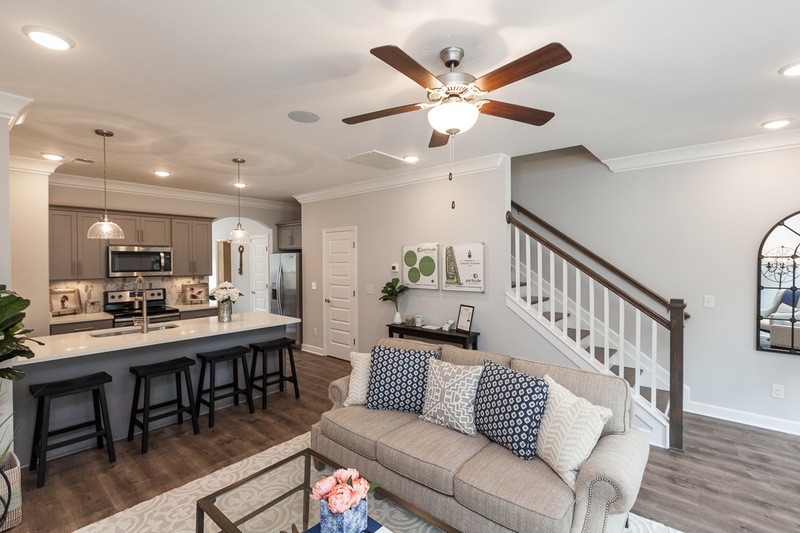 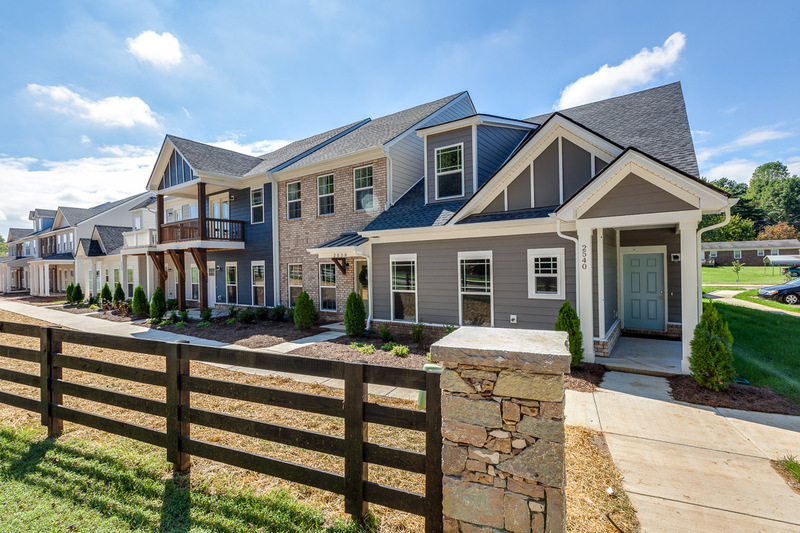 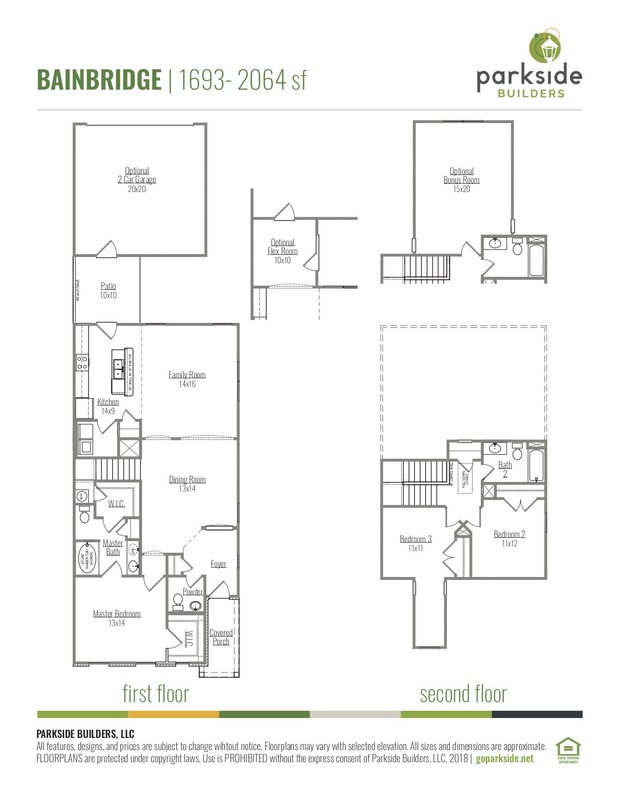 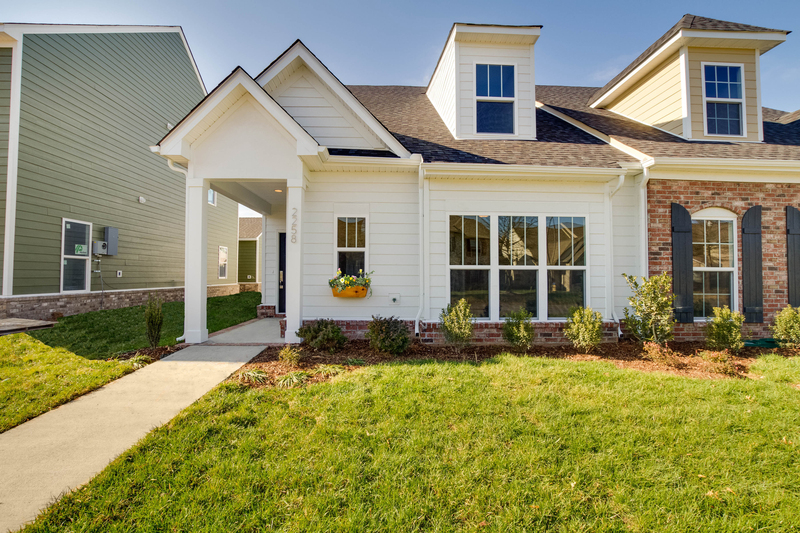 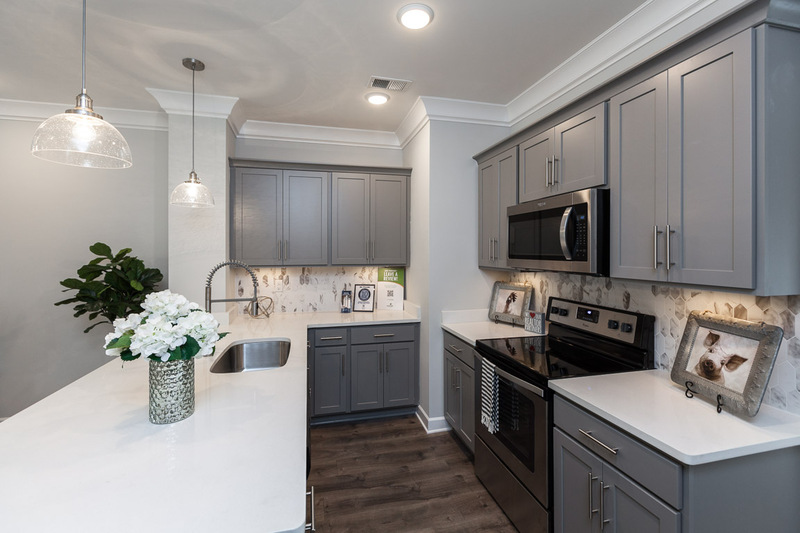 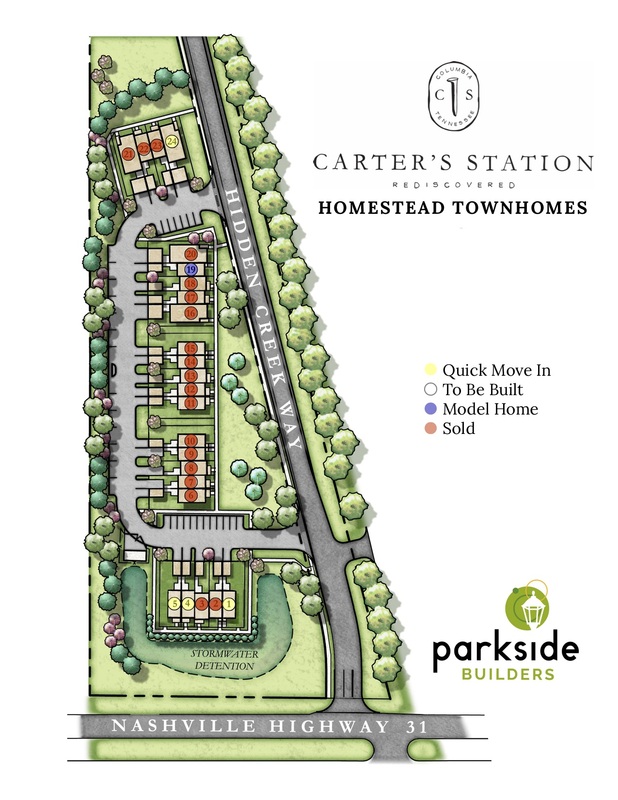 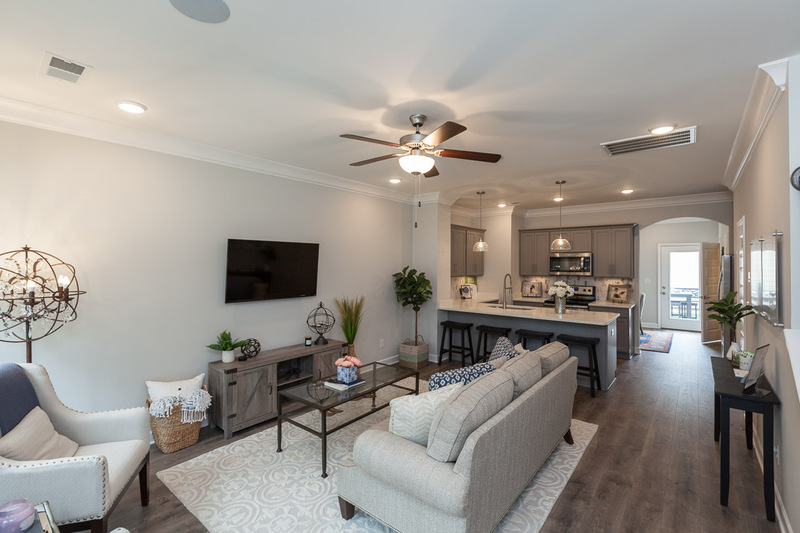 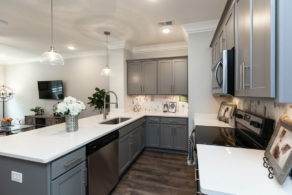 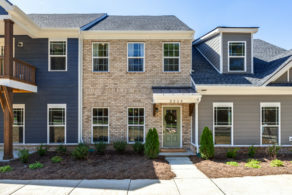 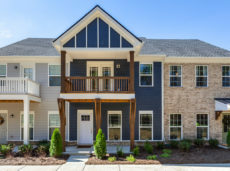 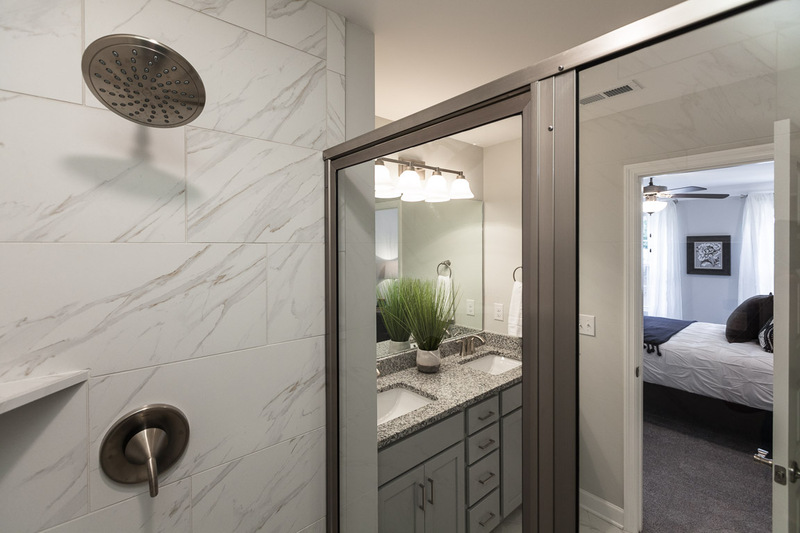 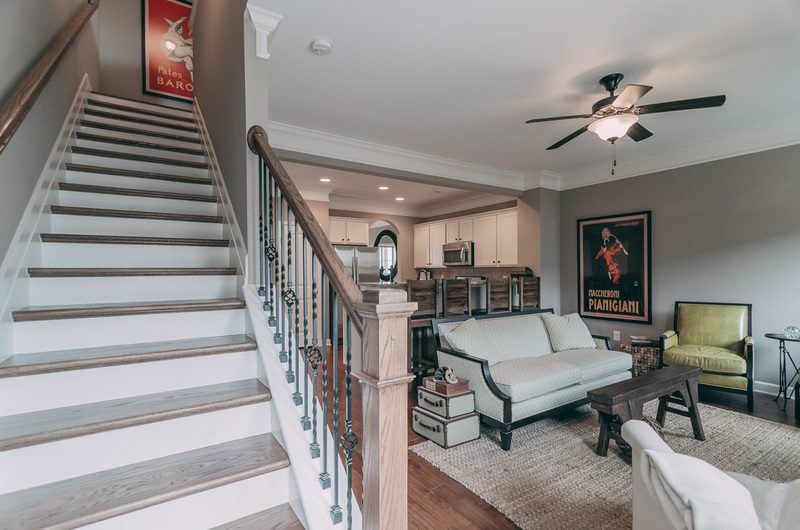 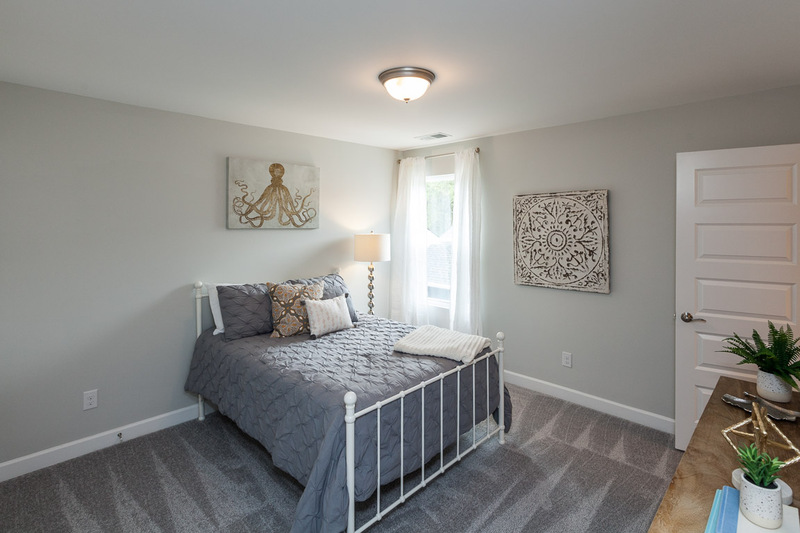 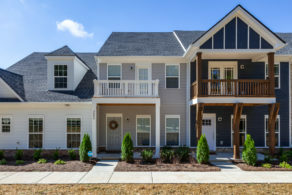 Convenience, design, affordability, and low-maintenance — you’ll find it all at our new collection of townhomes at Homestead at Carter’s Station in north Columbia. 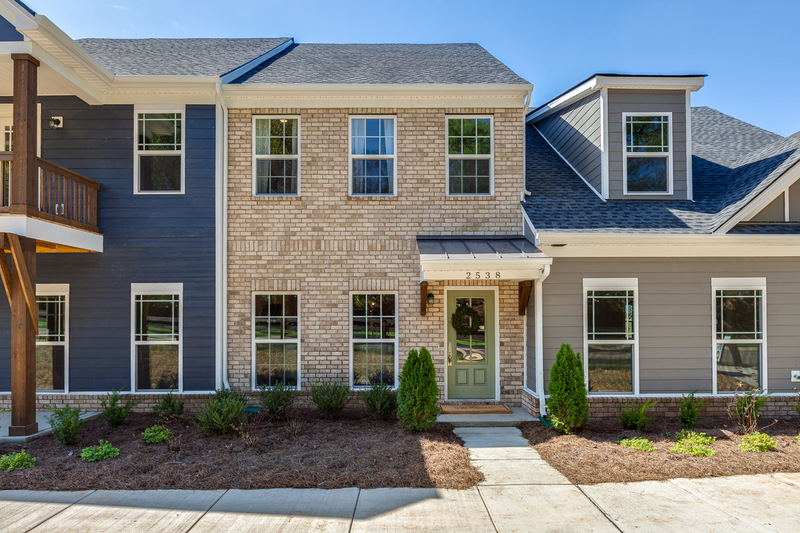 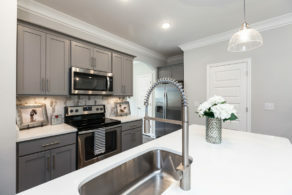 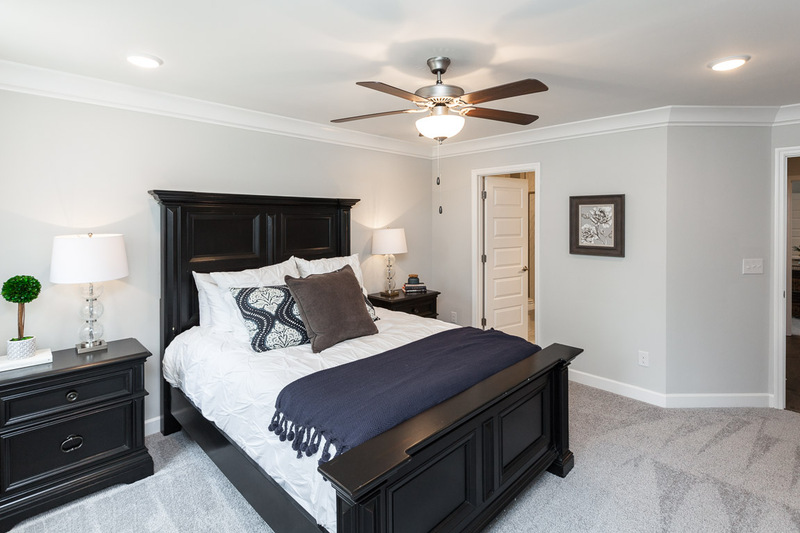 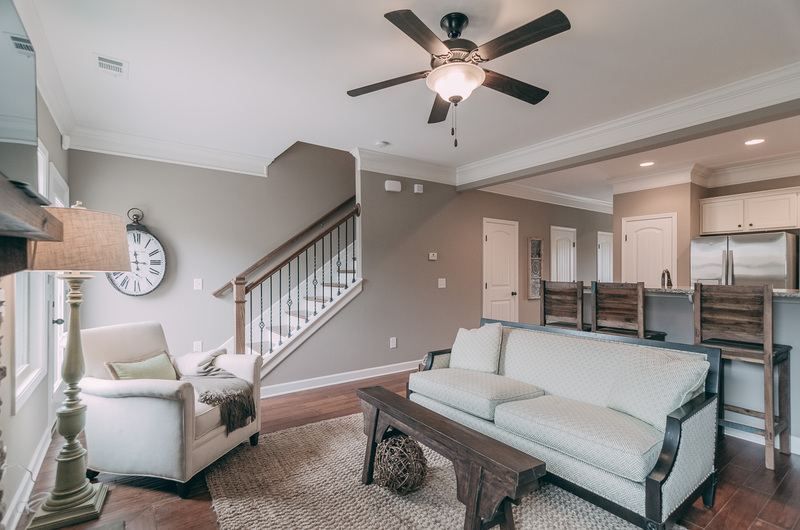 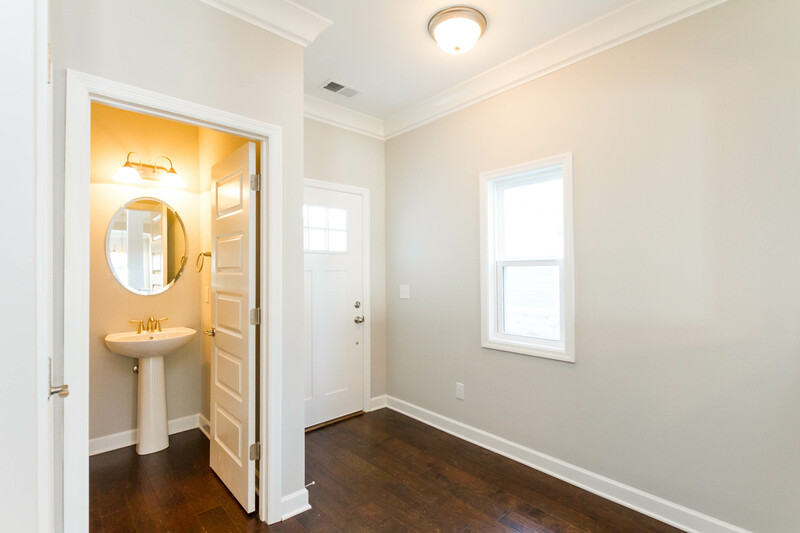 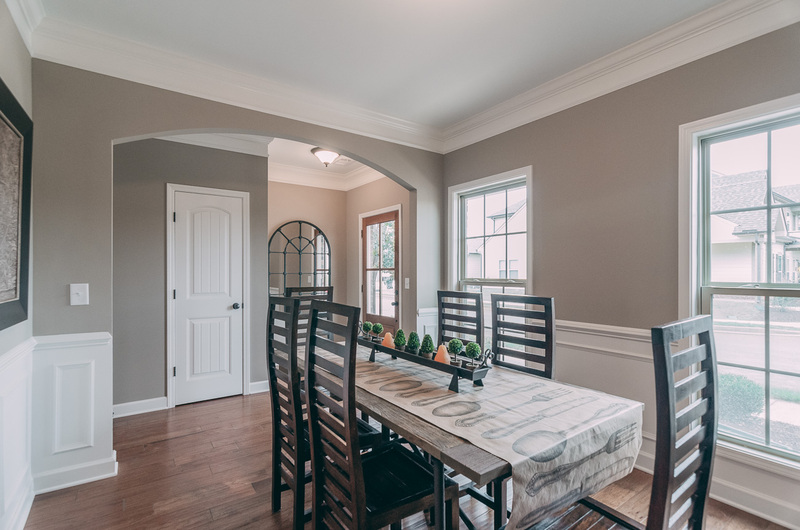 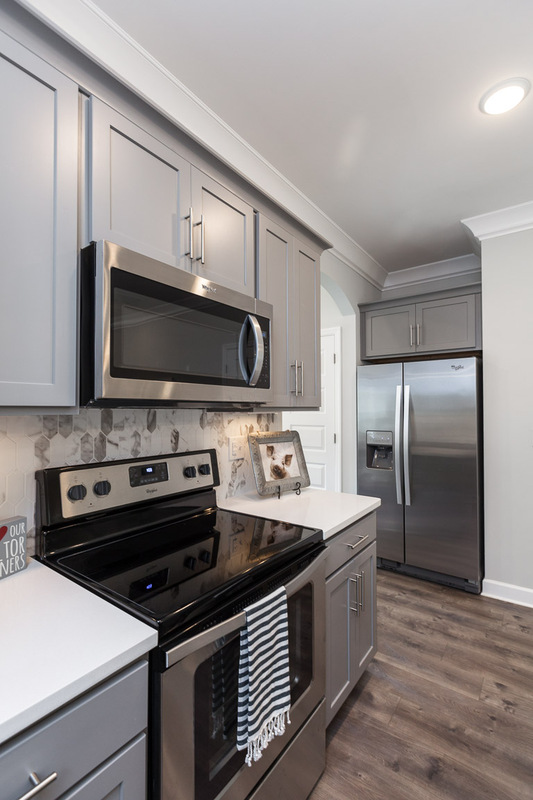 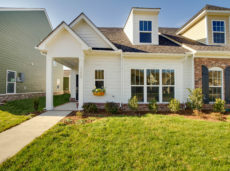 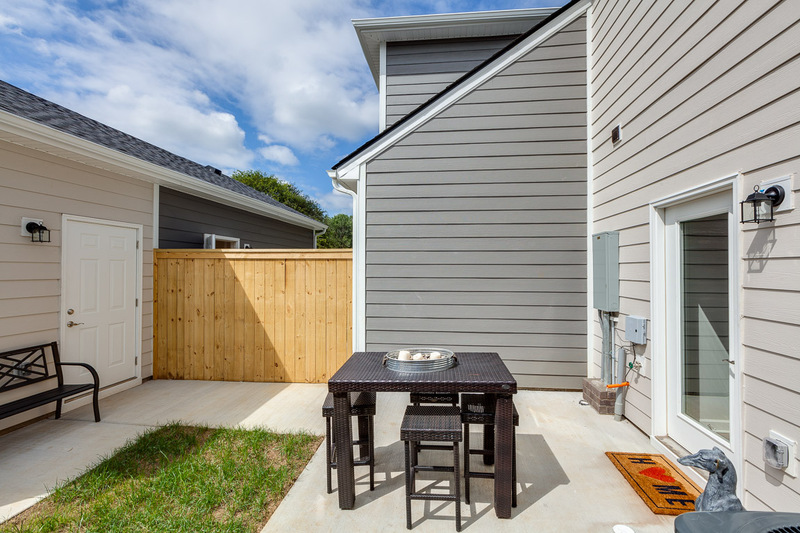 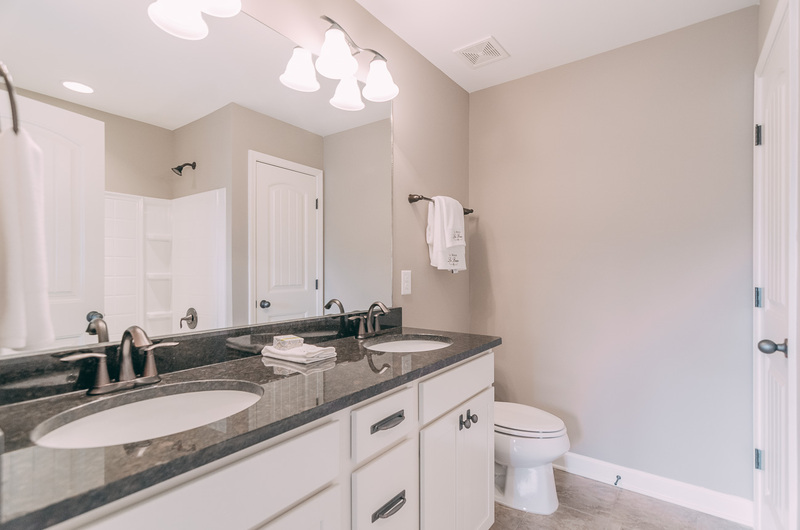 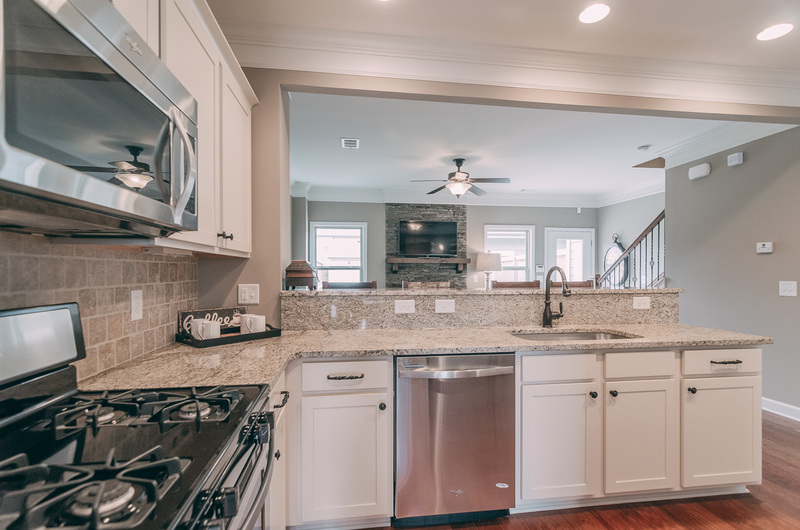 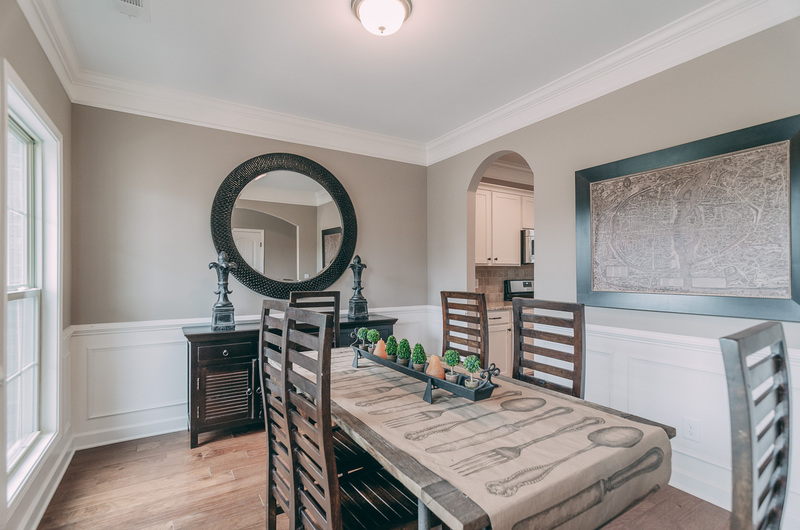 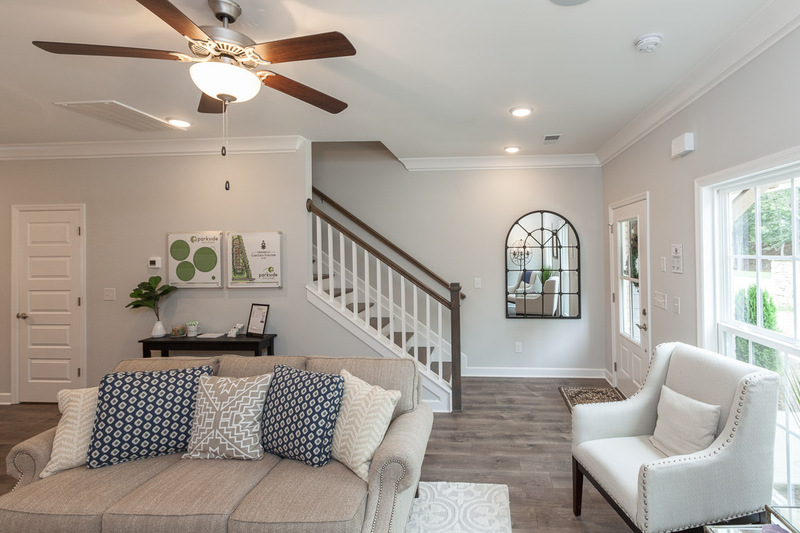 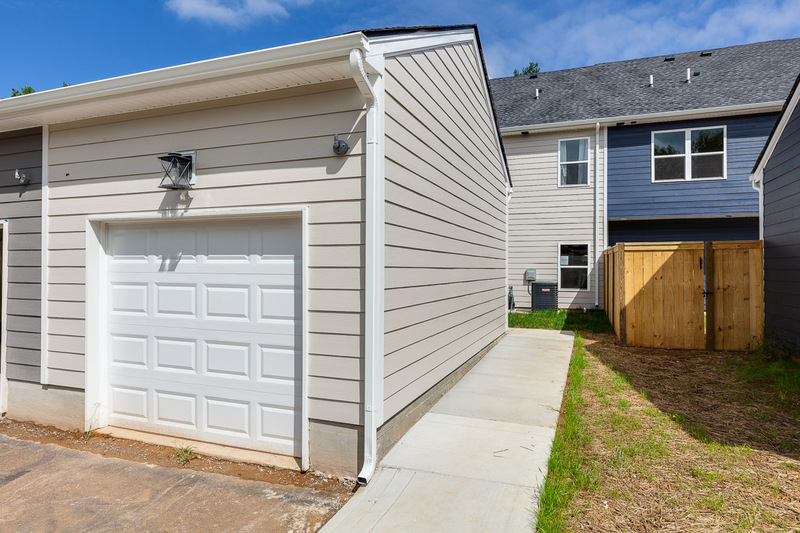 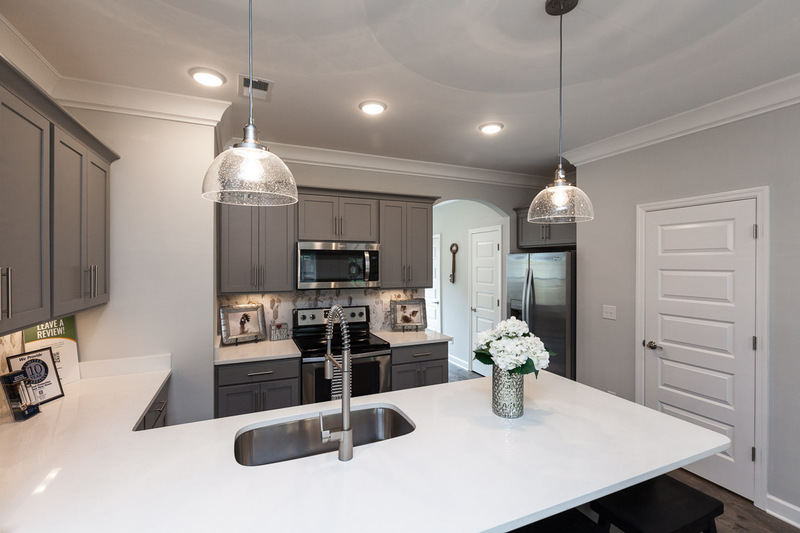 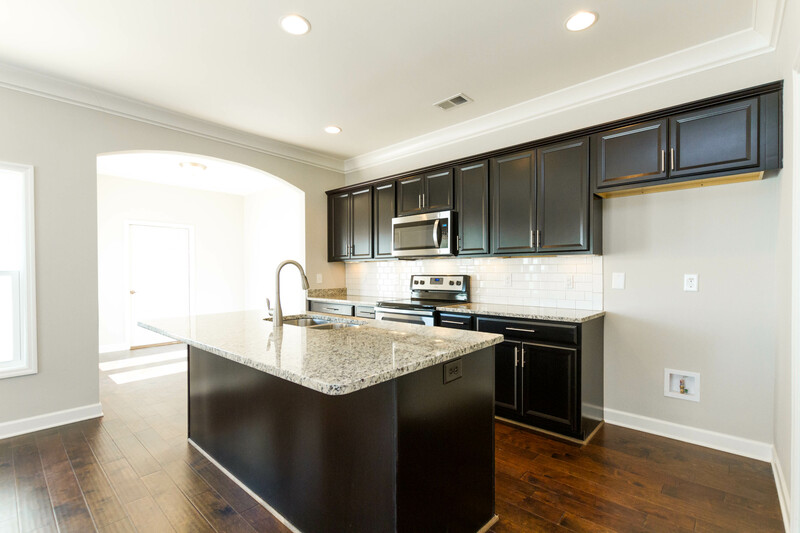 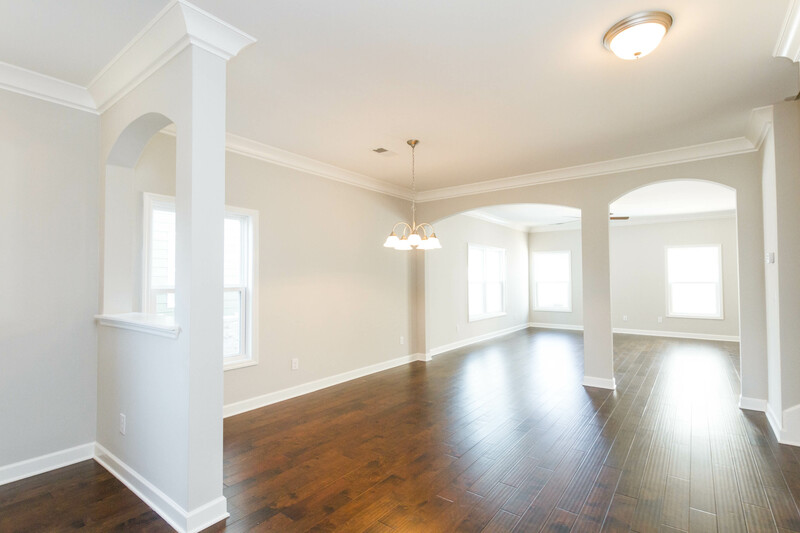 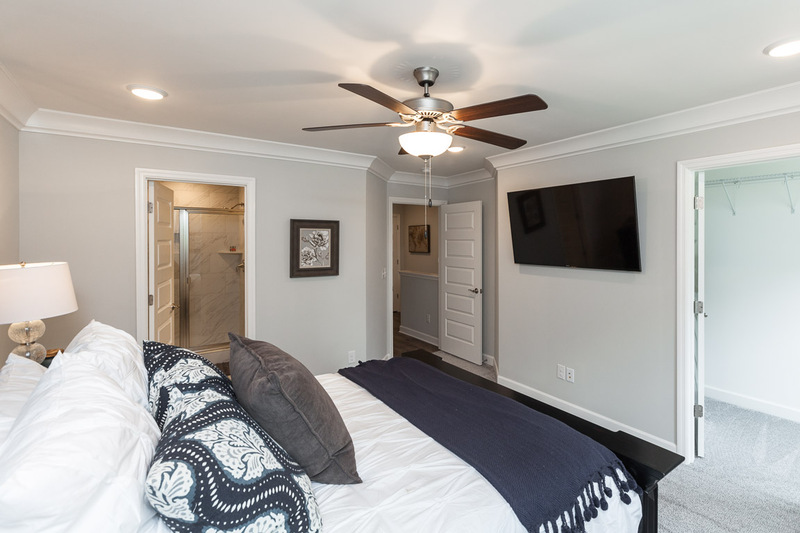 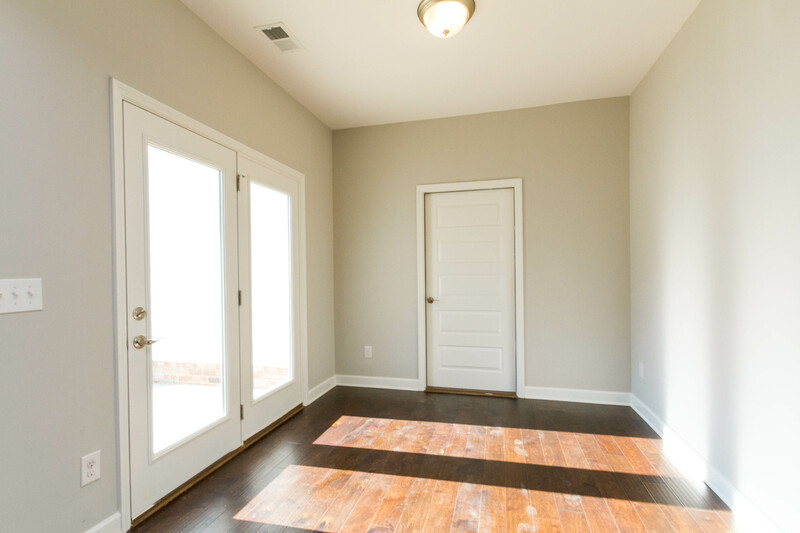 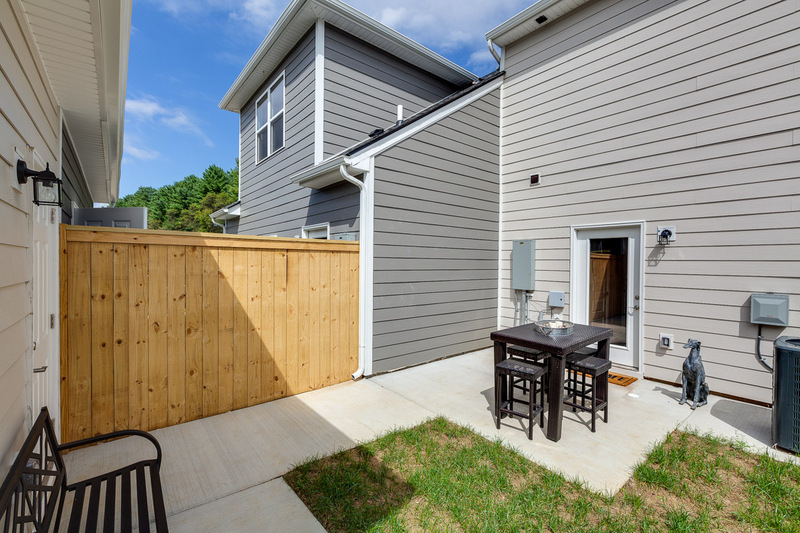 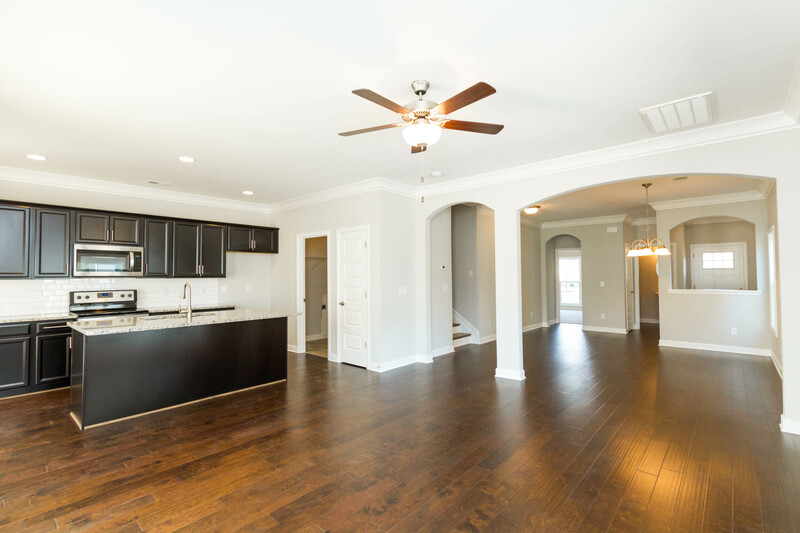 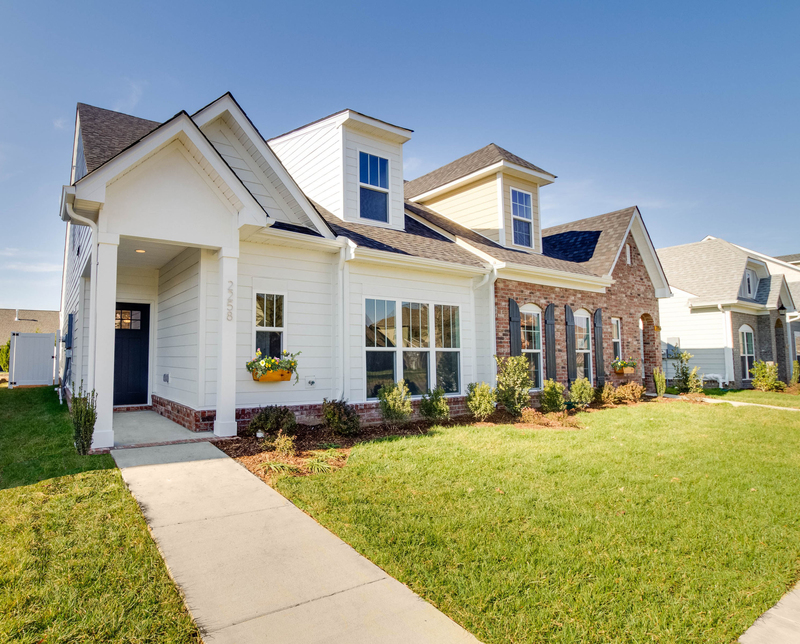 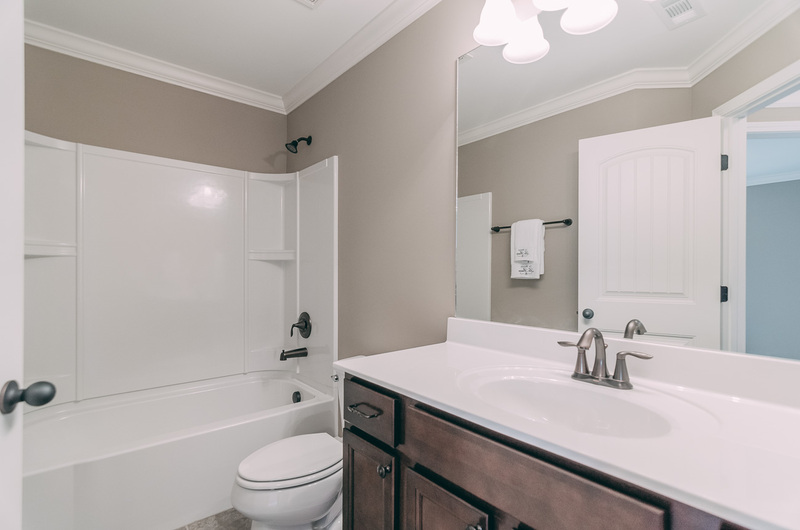 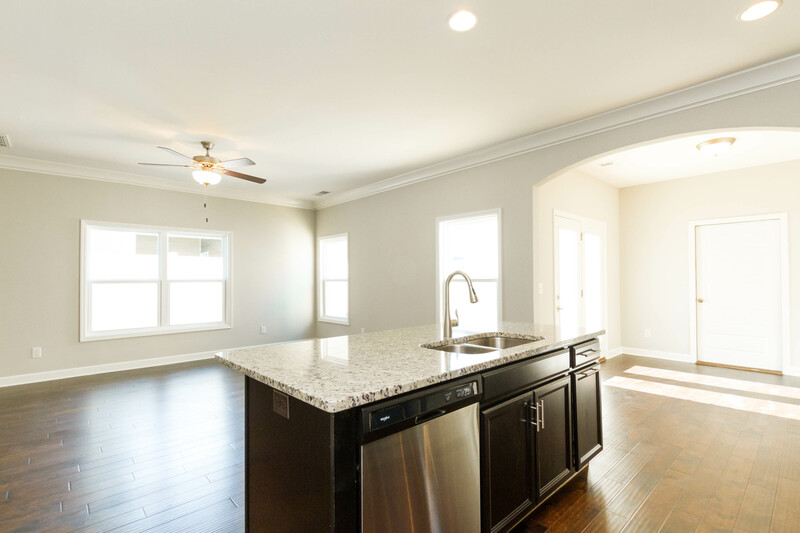 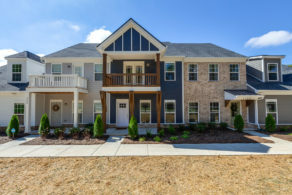 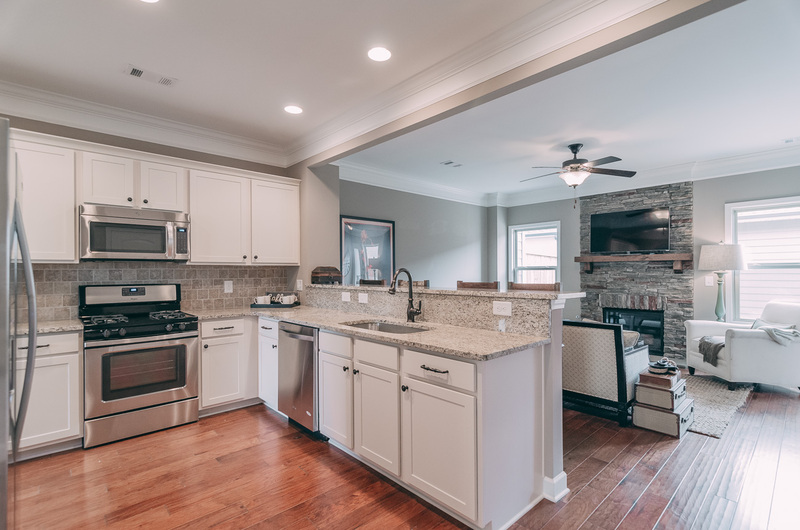 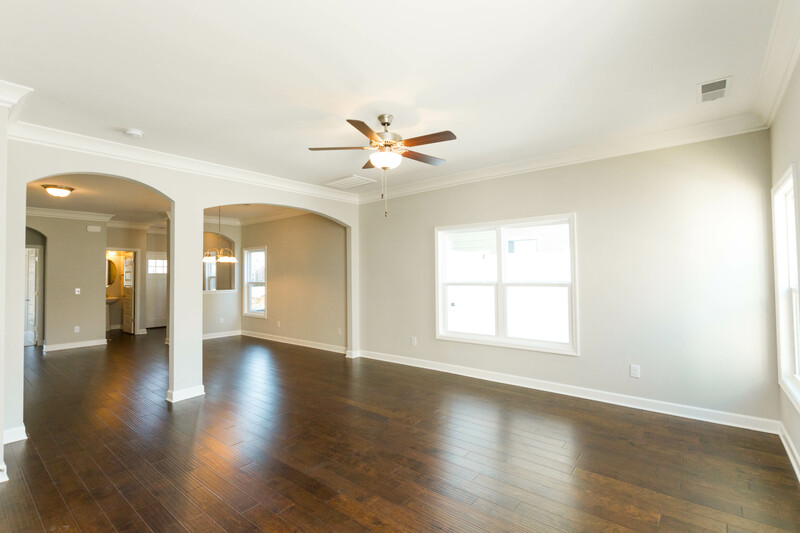 Located minutes from shopping and dining at the Crossings in Spring Hill and with easy access to Saturn Parkway, homes start in the low $200s, including quality, low-maintenance James Hardie® fiber cement siding and partial brick exteriors. 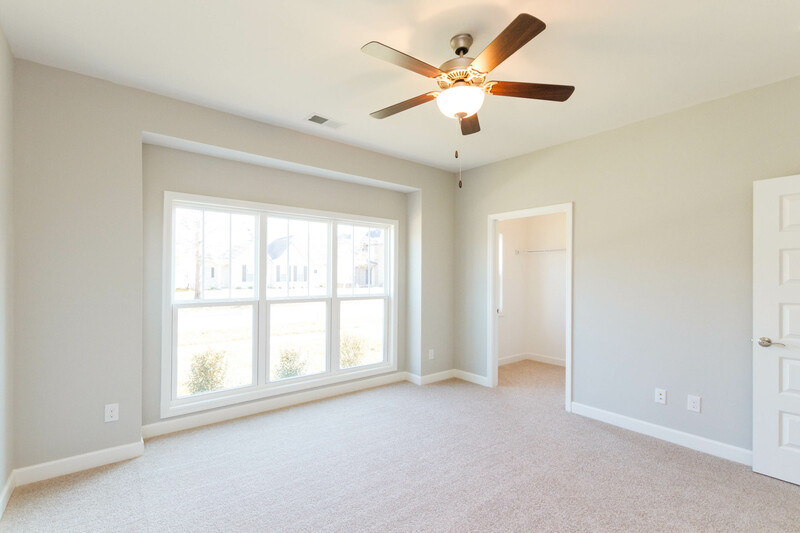 Save on your utility bills with LED lights and new Icynene spray foam insulation. 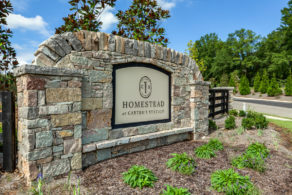 Your irrigated landscaping beds and yards are maintained by the homeowner’s association to give you more time to work, play, shop and relax. 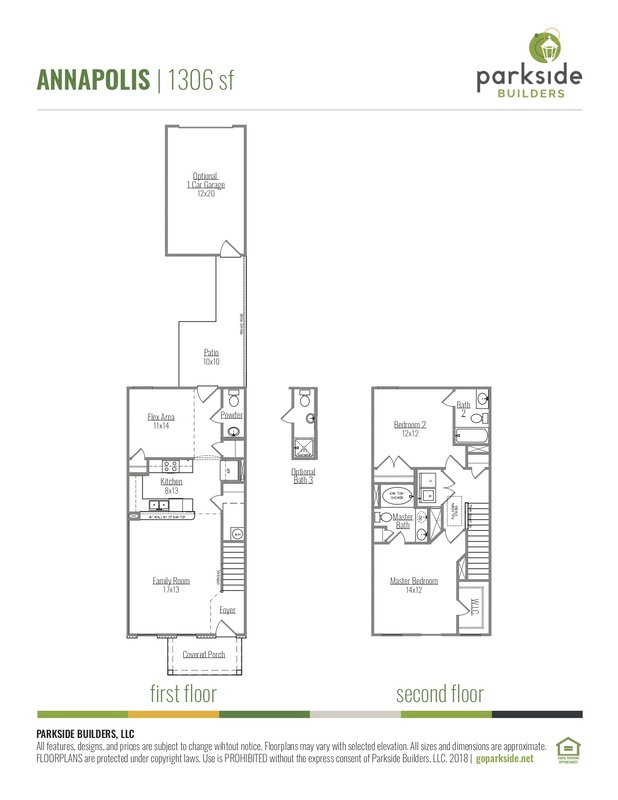 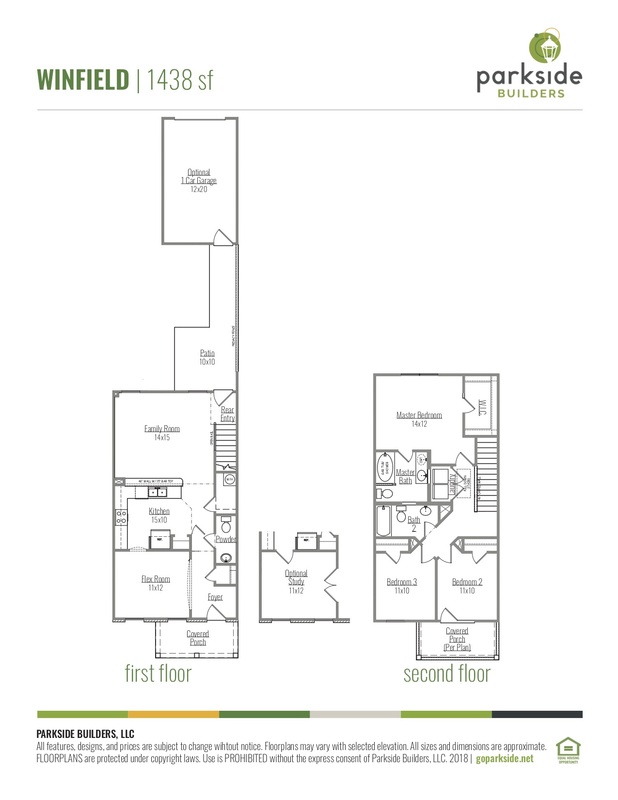 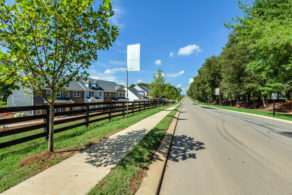 Beyond your property, enjoy active, outdoor living, with green spaces throughout the community plus sidewalks perfect for a morning jog or evening stroll.